Is it possible for Maggie Gyllenhaal to win the Best Actress Oscar for her performance in 'The Kindergarten Teacher' even though it’s a Netflix movie? We think so and here’s why. Netflix's latest original movie, The Kindergarten Teacher, manages to do something spectacular: Clocking in at only 97 minutes, the film explores a single character with the same depth and intensity we have now come to expect from TV shows. This, of course, is due to Maggie Gyllenhaal's outstanding performance as Lisa Spinelli — a kindergarten teacher who feels she's found the next poet prodigy in her very own class and does everything in her power to make sure the world discovers his talents. Gyllenhaal’s intense and varied performance carries the entire film, leaving us absolutely mesmerized, and forcing us to sit down and pay attention. So, is it possible this film could mark the start of a new golden age in cinema? Or, at least, Oscar gold for Gyllenhaal? Maybe, maybe not. Herein lies the problem: The Kindergarten Teacher is a Netflix movie and not everyone believes movies from streaming services deserve the same prestigious accolades and recognition as studio films do. Before, we get ahead of ourselves, let us investigate this situation further. So, eyes on the board, everyone. 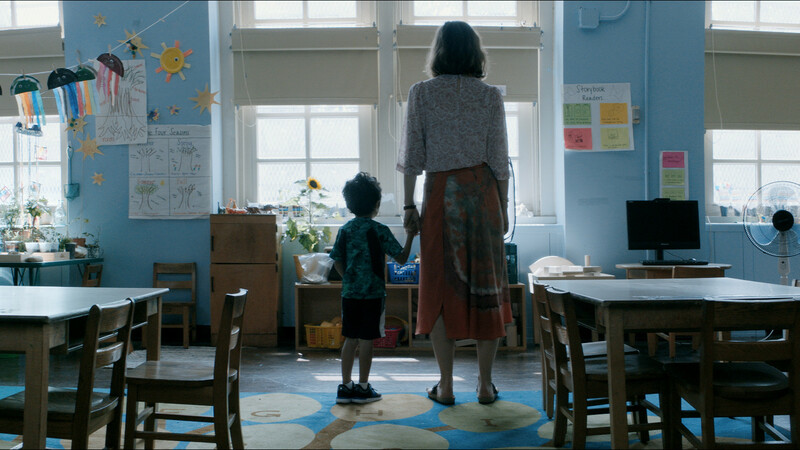 Here are the reasons why Maggie Gyllenhaal's performance in The Kindergarten Teacher deserves our — and the Academy of Motion Picture Arts and Sciences's — undivided attention. In the words of Langston Hughes, "What happens to a dream deferred?" It is through Lisa Spinelli that we have the chance to witness how possible it is for a dream to "fester like a sore." Lisa is a kindergarten teacher by day and an aspiring poet by night. She's also the mother of two teens and married to a sweet, nurturing husband who doesn't have the intellectual capacity to grasp her work, which is mediocre at best. Ultimately, Lisa wants more from life than what has been presented. She still holds hope that beauty and true genius exists in the world, even if she can't find it within herself. When Lisa overhears 5-and-a-half year old Jimmy Roy (Parker Sevak), a student in her class, mumbling what she believes is a poem, she writes it down and holds on to these lines as a beacon of hope. She wants to harness this young boy's poetic abilities and is willing to do everything she can to do so. But, has Lisa discovered a prodigy poet in her very own class or is her obsession unwarranted and more telling of her mental state? In a film where the performance could quickly become stale and predictably defined as "crazy behavior," it doesn't. Maggie's take on Lisa is grounded in empathy and understanding, allowing us to follow this character intimately as she charges through her life. We have the ability to find reason in Lisa's behavior for her entire journey — for every dark and twisted turn she takes — up until the film's end. 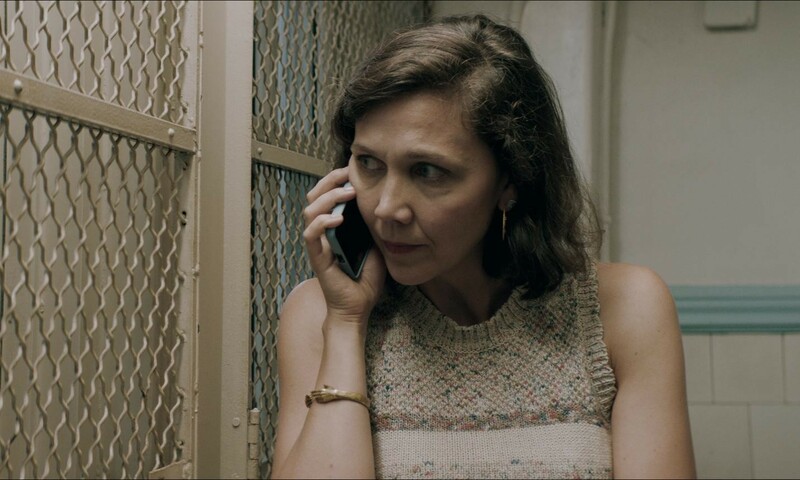 Maggie Gyllenhaal isn't new to acting, and show business runs in her family. Her mother is a screenwriter, her father is a director, and her brother is the Jake Gyllenhaal. But her lineage doesn't mean anything. Gyllenhaal's talent and passion for the craft of acting comes across time and time again in every role she takes, in every character she inhabits. There's a naturalness to her acting that feels as though she's merely living the life of that character. Clearly, Gyllenhaal chooses to work on projects she's passionate about and is willing to give one-hundred percent to them. For her to chose a project like The Kindergarten Teacher — which premiered at TIFF before going to Netflix — tells us she isn't worried about critical acclaim. So, is it fair for hard work and dedication to the craft to go unnoticed simply because she performed in a movie on a streaming service? As reported earlier this year by Variety, Steven Spielberg told ITV News: "Once you commit to a television format, you're a TV movie. You certainly, if it's a good show, deserve an Emmy, but not an Oscar. I don't believe films that are just given token qualifications in a couple of theaters for less than a week should qualify for the Academy Award nomination." 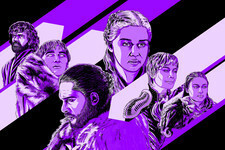 But Netflix isn't really just TV and is part of something greater: the streaming revolution that has single-handedly threatened Hollywood and the idea of the "theatrical release." What the "Nay-sayers of Netflix" like Spielberg fail to realize is the way we engage with film has radically changed over the last 10 years. Today, access to what we want to see comes to us quicker than ever. Like most Americans today, I only go to the movies for the theatrical experience my TV can't provide. Since a lot of movies are available on streaming services a few months after they've hit theaters, I'm willing to wait and watch them at home. Having access to movies at home doesn't mean they're less worthy of top honors. Nor does this mean smaller films like The Kindergarten Teacher shouldn't be made. Independent films should be able to attract the best talent because, otherwise, these extraordinary stories would be left on the cutting floor. In order for such films to see a financial return, they can't exist in exhibition across a thousand or so theaters nor can they invest loads of money in huge marketing campaigns to gain the attention of the Academy. Netflix's advantage is that they aren't dependent on ticket prices or box office returns for every individual original movie they support. 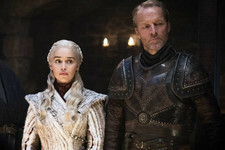 Instead, they see returns on their original content investments by the number of new subscribers they add per quarter — which has, in the past, reached a whopping 8 million new subscribers in a single quarter. By adding new, exclusive original content to their lineup, Netflix guarantees subscribers will stick around, which in turn allows them to continue to support projects like The Kindergarten Teacher. Studios would no doubt deem films like these a financial "risk." If getting the attention of the Academy comes down to "money" and "investment" over storytelling, then perhaps we should question whether we've lost the point on why we create art in the first place. 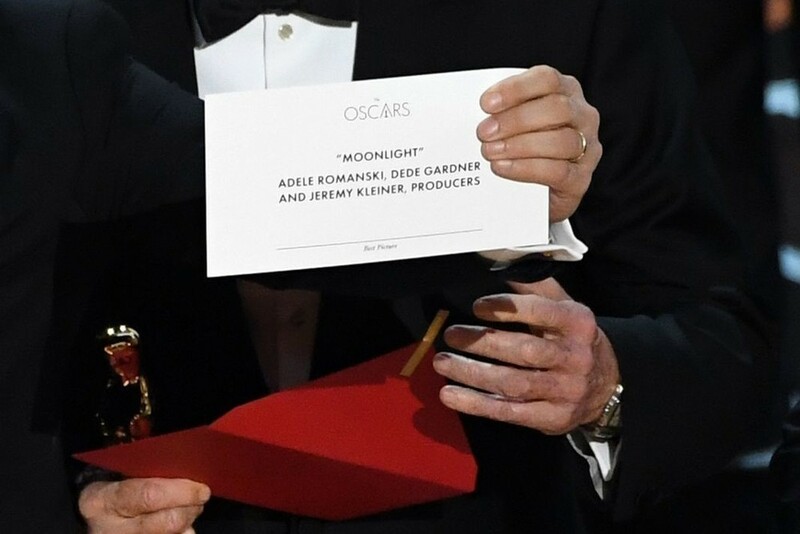 As one Oscar voter revealed to Vulture, the Academy is said to be refining their requirements for what constitutes admission into the Oscars race. 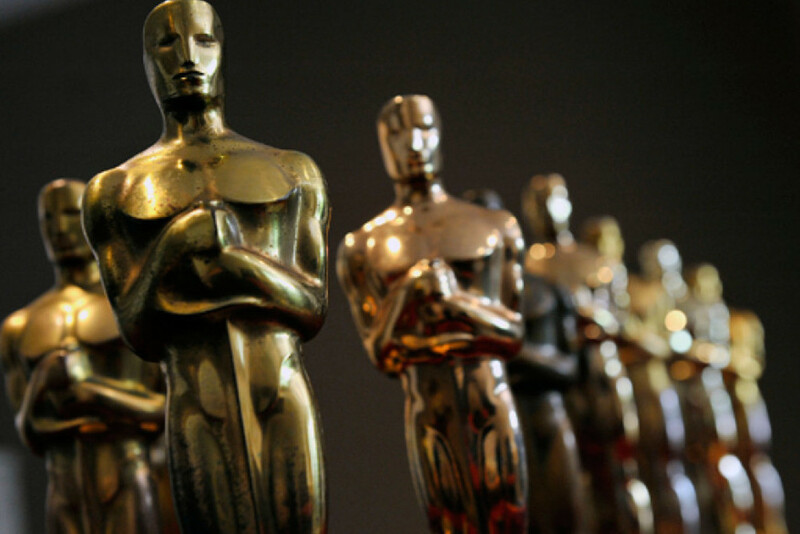 "The standards set by the Academy are pretty low," said the anonymous Oscar voter. "It has to be in one theater in L.A. or New York for a week. Anything can qualify, practically. They could require that the theatrical release be more substantial. Many markets, many theaters, more money invested." 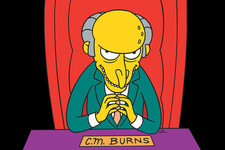 However, more money, more problems. If the production companies behind smaller films like The Kindergarten Teacher can't see a profit, it threatens their sustainability. Independent films are more likely to thrive financially and reach a larger audience on streaming services than they ever could through a limited theatrical release. This year's Oscar nominations, however, surprised us all when they showed Netflix some love. Mudbound, which did experience a limited release, was nominated for multiple Oscars, including a Best Supporting Actress nomination for Mary J. Blige. Also, Ava DuVernay's documentary 13th, which premiered at the New York Film Festival and was later distributed by Netflix, was nominated for Best Documentary Feature at the 2017 Academy Awards even though it was never released in theaters. So, when it comes to Gyllenhaal's Oscar nod for The Kindergarten Teacher there is a small glimmer of hope. The film has been released in over 190 countries thanks to the power of Netflix. What it all comes down to is this: Everyone is fighting for our attention. From advertisers to television networks, we as consumers are harder to reach and are more selective with what we choose to engage in. From listening to very specific podcasts based on our interests to who we decide to subscribe to on YouTube, our attention is exactly where we want it to be and nowhere else. When it comes to movies in particular, we no longer look to theater exhibitions, the box office, and critical reviews to guide our cultural experience of them. Instead, our tastes find us from algorithms that put content in front of us based on our particular interests. And yet, somehow, we’ve become responsible for propelling the culture we're participating in by actively creating it. We see this creation of culture through the memes we heart and repost on Instagram and Twitter, the things that go viral, and the speed in which we're creating stars that we've all somehow agreed are worthy of our attention. I'm talking about our ability to create huge cultural sensations like Netflix's To All The Boys I've Loved Before. Noah Centineo became a literal overnight sensation thanks to that movie — appearing on talk shows, becoming the thing memes are made of, and gaining millions of new followers on Instagram and Twitter. Now he's set to star in Elizabeth Banks's Charlie's Angels reboot alongside Kristen Stewart for Sony Pictures! So, is it possible for us to keep Gyllenhaal's performance in The Kindergarten Teacher alive long enough to be placed on the Oscar ballet and get the recognition it deserves before Netflix releases dozens of other movies, TV shows, and original content? At the end of the day, word of mouth still is everything. If anything comes from this, please watch The Kindergarten Teacher for yourself and realize how much this film is exponentially elevated by Gyllenhaal's performance. Hopefully, this is one gem that doesn't get chucked into the ocean when all is said and done.